Plumbing Contractors 215-968-3901. When it comes to finding plumbing contractors you can trust Lucas LTD stand out. With so many deceitful companies in the field it can be difficult to find plumbing contractors who are certified and qualified to contract with. 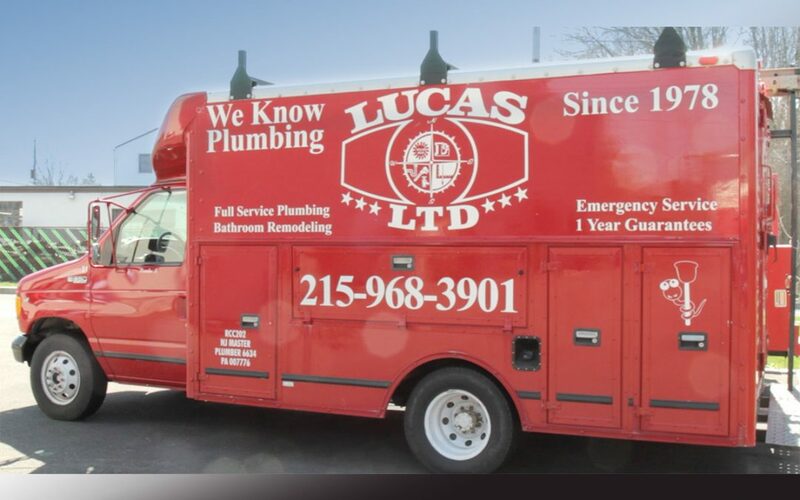 Lucas LTD are the plumbing contractors who have built their reputation over almost 40 years of doing great quality work at reasonable prices. Do not get ripped off by shady characters offering to do your plumbing work, go to the trusted plumbing contractors with the track record which proves they are the best!